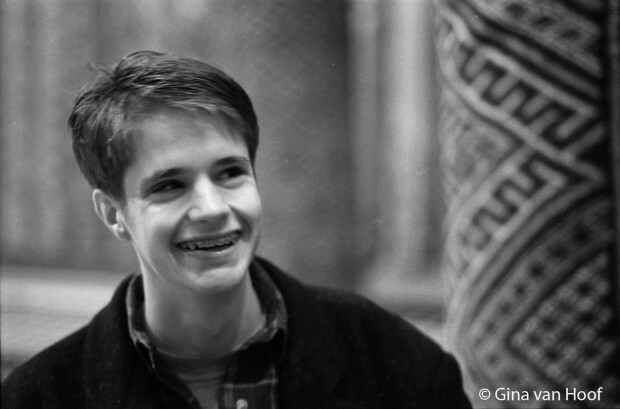 After all of these years I just found out that Matthew Shepard was a tiny 5’2″ in height. A bit in the news from Orlando’s Pulse massacre got me reading about him again and it broke my heart anew. I remember being absolutely devastated by his story as a scared 15 year old with no hope of being able to tell anyone in my life who I really was or what I was dealing with. Matthew was me and I there wasn’t much hope. Home was certainly unwelcoming for who I really was, I would find no solace there, and with Matthew’s murder it seemed the world was also against me. There were so many times I saw no possible positive future for myself. I genuinely believed I was the only gay person in my town of 32,000 people. I thought there were maybe 7 or 8 gay people in my entire state of 4 and a half million. I was very, very alone. I persevered because regardless of my own inevitable unhappiness, I wanted to be able to make a difference in other people’s lives. I bounced around a bit on what I wanted to be: a high school counselor, a teacher, a youth pastor, and ultimately a social worker, but it was always my hope to be able to help adolescents. That remains something I still hope for today, and have been able to put into action in many ways, though not yet as a career. 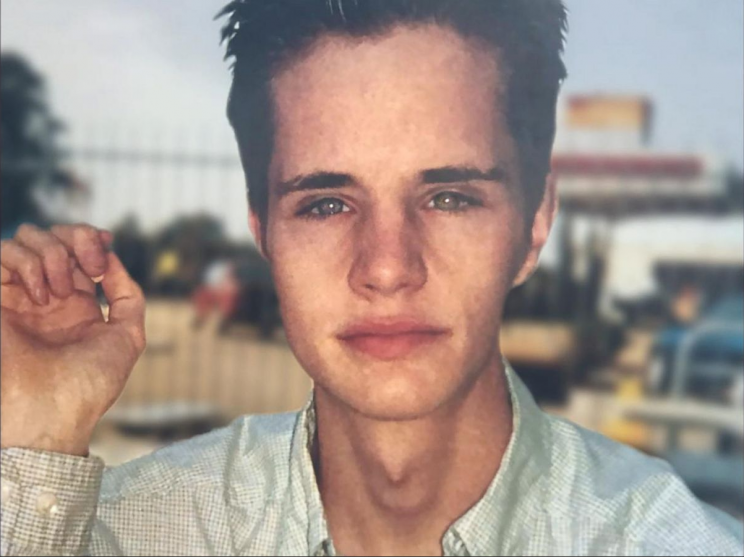 I have vivid memories from a couple years after Matthew’s murder of sneaking off to my parent’s bedroom when MTV aired their “Anatomy of a Hate Crime” movie about his murder. I pretended to be watching the news when my mom checked in to see what I was doing, making fast use of the “last” button on the remote control to cover myself. I sat on the edge of my parents’ bed trying to keep my tears to a minimum in case one of them walked in. I felt like my chest was imploding from grief while feeling as though the rest of me were going to explode from the effort it took to prevent all out sobs. I wept for Matthew, but I also cried because there was a community at home and around the world that loved him and accepted him and didn’t think he deserved death as my church and my family had taught me he and all gays did. It was a glimmer of hope that I desperately needed. I wish I could beam a message back to that kid and tell him how much better things would get. To let him know that the community that loves him unconditionally is so much larger and stronger and warmer than he could possibly imagine, and to just hang on. I read a series of tweets from an older lesbian earlier who was distraught over the Pulse massacre and recounted Stonewall and how the different generations after her have had their own symbols, including Matthew Shepard. 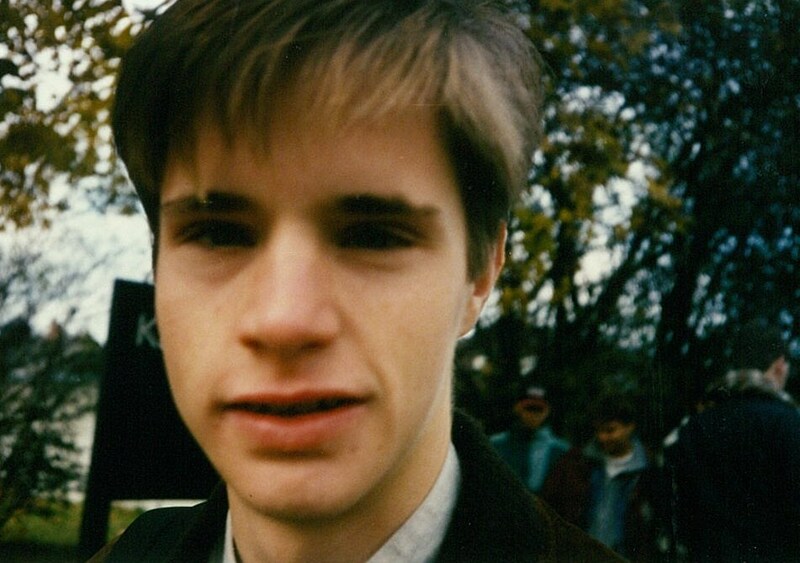 Someone in the comments indicated they were in their early 20s and remarked that they had to look up who Matthew Shepard was because they had never heard of him. 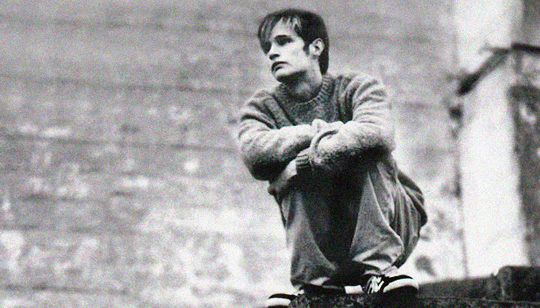 I guess it never occurred to me that there are young adults alive now who have never heard Matthew’s name. I don’t know why, but that hit me as incredibly tragic. It’s important to remember the names, the faces, the stories – they are all a part of our DNA as a community and a society and a reminder to work toward the kind of world we want for our children. And though I never knew him, I will always mourn Matthew. I imagine the man he’d be today, that tiny, fragile frame having filled out some with age as he approached his 40th birthday this year. I wouldn’t know him, and that would be just fine because he’d be out there in the world happy and fulfilled living an ordinary life, not fated to being anyone’s tragic symbol. Today marked my 7th year in a row participating in the Second Wind Fund Walk/Run. 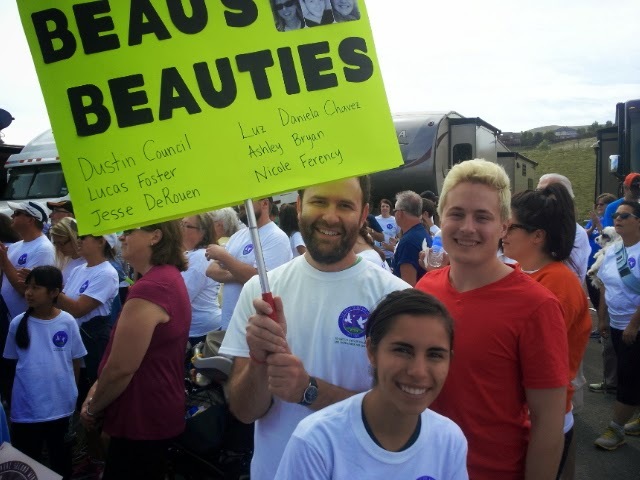 I walked by myself the first two or three years but have had friends join me as team “Beau’s Beauties” ever since. This year I was joined by my awesome friends Jamie, Dennis, and Anais. Sadly, the list of people we walk in memory of has grown over the years, but the money we raise goes directly toward paying for counseling for struggling youth. My heart is heavy thinking about Dustin, Jesse, and the others we’ve lost over the last few years. It’s a mostly upbeat, festive event but there always comes that period when my friends leave and I’m left alone with my thoughts, my memories, and a giant pit in my stomach. I miss them desperately. It was all brought back pretty abruptly last month with the death of Robin Williams, but the truth is it’s never very far from my mind. I think of Dustin and Jesse at least weekly; sometimes it makes me smile and sometimes it’s completely out of left field and knocks the wind out of me. It’s pretty awful having to re-realize that someone is gone, I do wonder why our brains do that. I’ve had dreams of both of them, and in the dream was so relieved that I was mistaken and they weren’t really dead, only to wake up and find that it was all fiction. I miss them, but we walk in their memory and do our best to provide support to those who need it most. If you’d like to contribute to the Second Wind Fund, fundraising is still open for my team. Internet, at this point, is a utility and should be treated as one. The possibility of an internet where you have to pay more to access Google than to access Bing is very real. ISPs like Comcast and Time Warner would love to make internet access tiered the way cable television packages currently are. 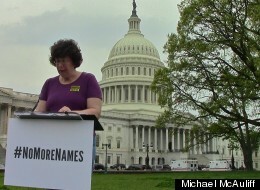 Please read the article below and add your voice to DearFCC.org. Today the FCC is meeting to discuss new rules that could determine the future of network neutrality. There’s been a lot of news circulating about what the FCC’s plan will contain. We’ll have some analysis to share shortly. 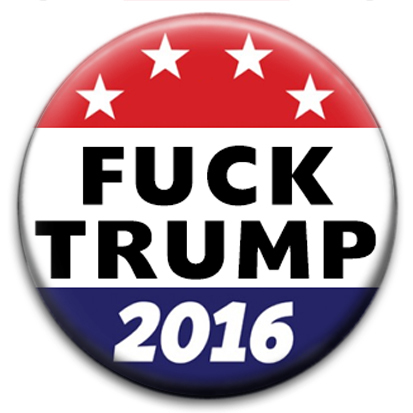 In the meantime, though, Internet users need to tell the FCC that we want real net neutrality, and we don’t want net discrimination. Visit DearFCC.org to submit comments to the FCC’s official Open Internet docket. Fill out the form to submit your comments, and tell the FCC you oppose rules that will stifle Internet innovation and creativity. Personalize it. Tell a story. Let’s make sure the FCC hears us loud and clear: It’s our Internet, and we’re going to fight to protect it. In the past few months the public pressure has been tremendous. The FCC has been cornered by overwhelming, and negative, public response to reports the new rules will implicitly endorse “internet fast lanes,” allowing Internet providers to discriminate how we access websites by offering an option for web companies to pay to connect to users at faster speeds. These kinds of “pay to play” access fees, if implemented, would be a disaster for the future of the open Internet. When new innovative websites can’t afford high fees for faster service, they’ll be less likely to reach users and less likely to succeed. The result: a less diverse Internet. We want the Internet to live up to its promise, fostering in innovation, creativity, and freedom. We don’t want regulations that will turn ISPs into gatekeepers, making special deals with a few companies and inhibiting new competition, innovation and expression. The good news is we are speaking up. You can join us: please take action now! Also good news: Congress is starting to ask questions—on May 20th Chairman Wheeler is scheduled to testify in front of the House Subcommittee on Communications and Technology. At the end of the day, the FCC works for Congress. That’s why we also need to put the pressure on our representatives not to let the FCC create new rules that threaten the future of our Internet. We’ll share our analysis of the proposed rules very soon. Go ahead and take action with EFF’s new DearFCC.org and be prepared to visit back again. We’re going to protect our Internet. The FCC has no idea what it’s up against. 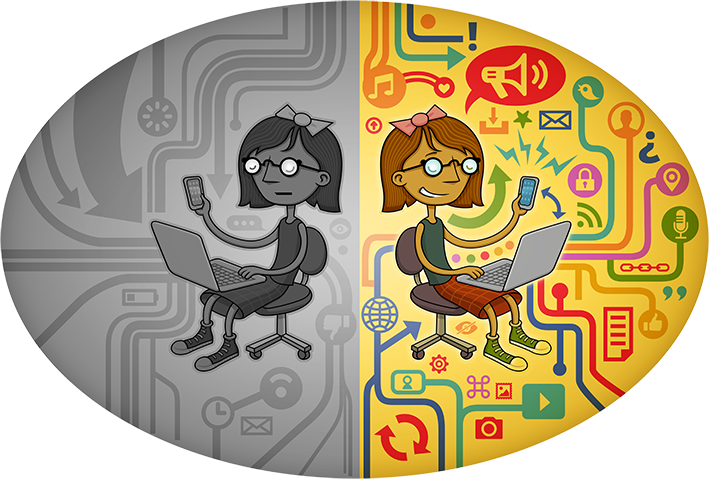 via Dear FCC: We Will Fight to Protect Net Neutrality | Electronic Frontier Foundation. The need for filibuster reform has never been so clearly demonstrated. It’s absolutely disgusting. This is not democracy, regardless of your feelings on this issue.